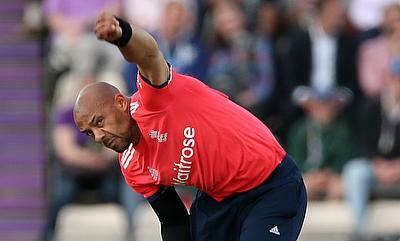 England pace bowler Tymal Mills has signed a contract extension with Sussex to play T20 cricket for next two years. Mills, who is just 24, has restricted himself to just the shortest format of the game following his back injury and will now feature for Sharks until the 2019 season. 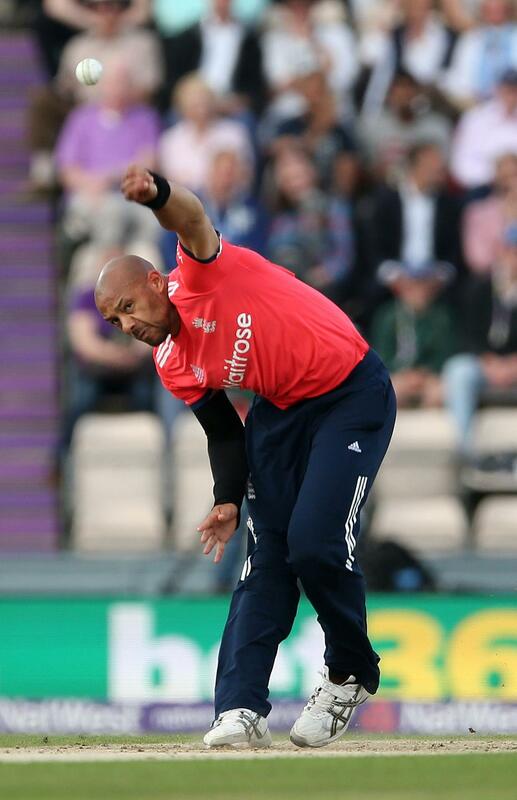 Mills made his T20I debut for England against Sri Lanka in July last year and has gone on to play four games in which he has picked three wickets at an economy of just over seven. However, he grabbed the headlines during the Indian Premier League auction earlier this year where he was picked for £1.4m by the Royal Challengers Bangalore franchise but managed to play in just five outings. Mills insisted that the contract extension with Sussex was a straightforward choice. "I am delighted to have signed an extension with Sussex through to 2019," he said. "Ever since I've joined the club I've been welcomed with open arms and now fully regard Hove as my home. "Even throughout all of my injuries when I first joined the club, the level of support I have received has been outstanding and I am looking to repay that support over the next three seasons." Mills will now be seen in action during the Natwest T20 Blast and also the Caribbean Premier League.